Brisbane Girls Grammar School is one of Australia’s leading girls’ schools, employing more than 200 staff across Academic and Professional roles. 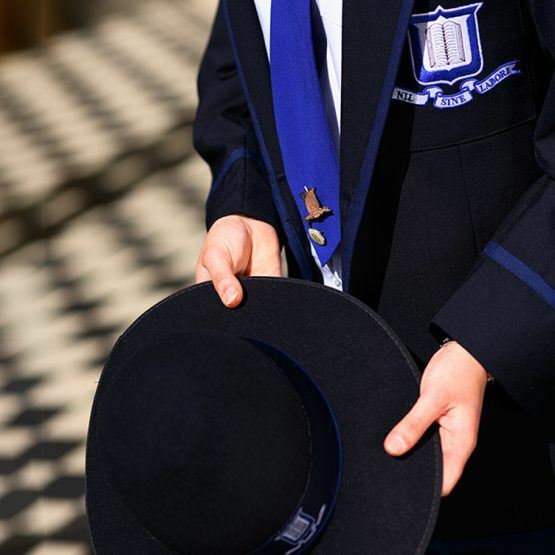 The School’s outstanding reputation as a leader in exceptional scholarship is exemplified by its dedicated staff, who contribute to the provision of a broad, liberal education in a high-performing, collaborative and supportive environment. 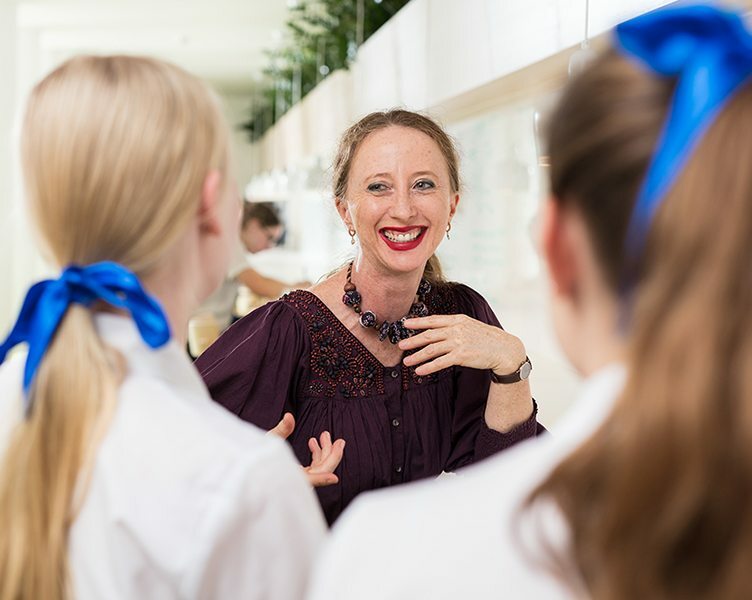 Staff at Brisbane Girls Grammar School are passionate about girls’ education and the delivery of the School’s Aspiration to establish the educational foundation for girls to contribute confidently to their world. a collegial and supportive working environment. Prospective staff are invited to view the Brisbane Girls Grammar School Enterprise Agreement 2015 which covers Academic and Professional staff.